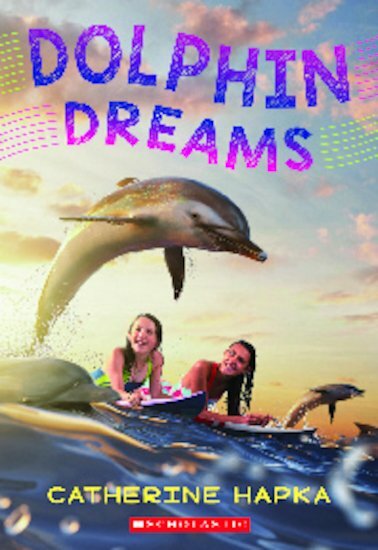 Can a dolphin bring together two troubled girls from different worlds? Avery comes to the cove to imagine swimming with dolphins, and to avoid thinking about her parents’ divorce. Maria comes to draw pictures that she’ll never dare show to anyone. Avery’s sister Kady has told Avery that Maria is bad news. But when a beautiful dolphin shows up, it turns the two girls into allies. Maria helps Avery battle her fear of the ocean, while Avery encourages Maria with her art. When the dolphin is threatened, can the girls team up to save it?